'The wonderful barn built by Lady Connolly for famine relief at Leixlip. It's a grain store,' says Sharon Devine. Terry Conroy's photo was taken in Sapa in the North Vietnamese mountains. The men study the birds to see which ones are good song birds before making a purchase. Keldur Church in Iceland. 'It is in a remote setting in south west Iceland with the central highlands in the distance,' says Robert Wade. Topflight has teamed up with Canon Ireland in a search for their Travel Photographer of the Year 2017... and here's the stunning gallery of finalists. 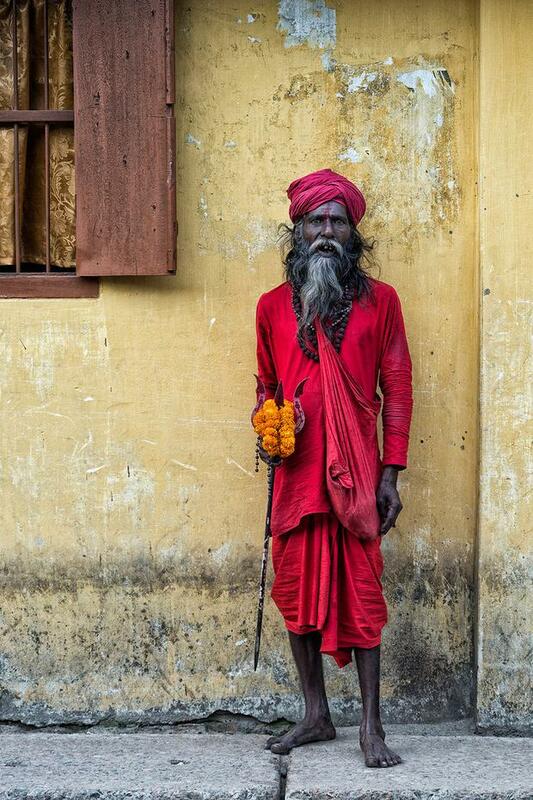 Rue Ahmed from Co. Kilkenny won top prize, with his photo of a Hindu Holy man taken in North East Bangladesh of Sadhu (above). Rue’s prize includes a Luxury Escorted Tour Holiday for two to Madeira with Topflight, a Canon EOS M6 M15-45 Camera and a Canon training course. Second place went to Adrian Megahey from Co. Galway for his capture of the Milky Way above Yosemite Valley, while Paul Brady from Co. Kildare took third prize with a photograph of Dublin's Bull Island bridge looking back towards Clontarf. In choosing their winners, Topflight and Canon's judges handpicked a selection of 24 finalists, which then went to a public vote to firm up a Top 10. The judges then picked 1st, 2nd & 3rd places. "These photographs brought to life the many magical and inspirational aspects of travel from breathtaking landscapes, the people we meet along the journey, unforgettable moments, fascinating cultures and the little bursts of happiness and excitement experienced," they say. See more on the Travel Photographer of the Year here.